MINNEAPOLIS EMINENT DOMAIN ATTORNEY OBTAINS SUCCESSFUL JURY TRIAL VERDICT — Minneapolis MN Real Estate and Eminent Domain Lawyer | Morphew Law Office, P.L.L.C. Morphew Law Office recently obtained a successful jury trial verdict in a Minneapolis eminent domain trial on behalf of its clients as a result of the forced taking of their property by Hennepin County. As part of its Normandale Boulevard Road Improvement Project in 2015, Hennepin County acquired permanent and temporary easements from one of the property owners represented by Morphew Law Office. As part of that forced taking of property, Hennepin County removed a large number of tress and other natural vegetation from the property that served as a sound, visual and privacy barrier to Normandale Boulevard. In addition to the loss of their trees and land, the property owners put up with construction-related interference related to the noise, dust and vibration caused by the road construction for almost two years. At the end of the project, Hennepin County also changed the grade of the property and required the property owner install a cedar fence as a replacement for the loss of the trees, including being responsible for the ongoing maintenance costs for that fence. 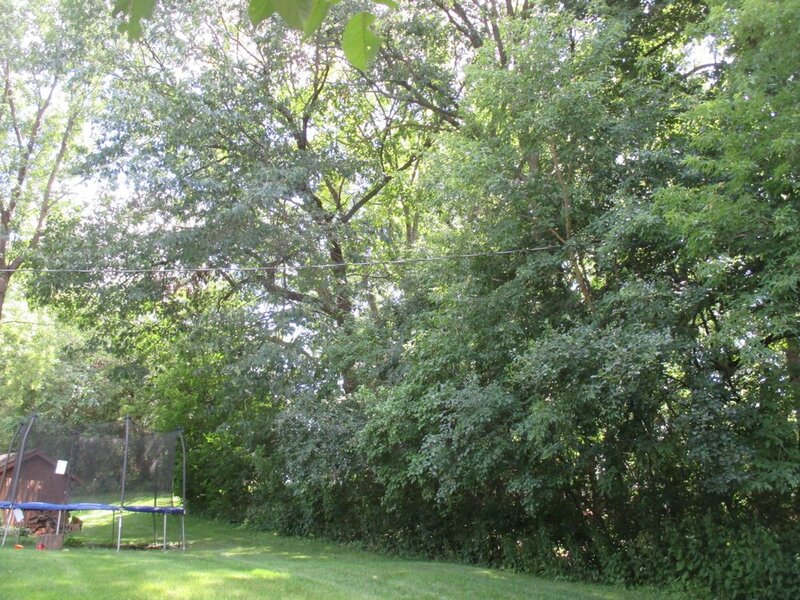 At the beginning of the eminent domain process, Hennepin County offered the property owner only a nominal amount of compensation for the loss of their land, as well as for the loss of the trees on their property. The property owners rejected that nominal payment and retained Morphew Law Office to represent them in their fight for fair compensation. Due to Hennepin County’s refusal to engage in good faith settlement negotiations, the litigation over the property owners’ damages lasted more than three years. After three years of litigation, the property owners’ claim of damages finally went to a jury trial at the end of October 2018. At that trial, Hennepin County argued that all of the trees taken from the property owners had no value and because of that they were still only entitled to nominal damages. At the taxpayers’ expense, Hennepin County incurred approximately $10,000 in expert witness costs to try to prove the property owners were only entitled to nominal damages. Despite these efforts by Hennepin County to deny the payment of just compensation to the property owners, Morphew Law Office was able to prove that the damages for the loss of the trees, loss of the land, other changes made to the property and construction-related interference, the jury returned a verdict that was seven times the amount initially offered by Hennepin County at the beginning of the case. Property owners faced with the forced taking of their property need an attorney experienced in this type of litigation. Many attorneys that do not work regularly in the area of eminent domain law do not have this experience and may be afraid to take these cases to trial. This may result in their clients receiving less than what they are entitled to receive for the forced taking of their property. An experienced eminent domain lawyer can make sure you receive just compensation for the forced taking of your property and make sure your interests are protected. If you are facing the taking of your property by the government for a public project contact real estate attorney Jon Morphew at Morphew Law today.